I’ve compiled some useful links to material on how to get going with your PokerKnave Blog. 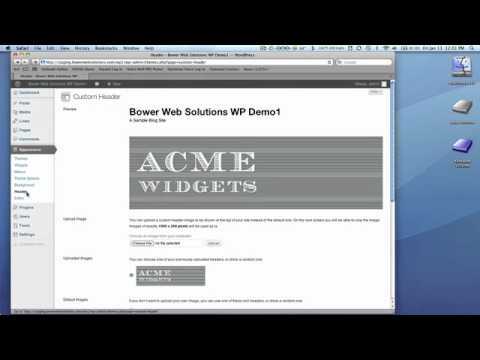 Also watch the video from Bower Web Solutions about using your dashboard. The interesting bit which will help you the most starts at 3 minutes and 40 seconds. The one tip I would state is that the maximum width for images should be 525 pixels and activate Viper’s Video Quicktags plug in for videos.